We are currently in discussions with several venues to bring some truly awesome events in the coming months. In the meantime, if you would like to bring Rocky Horror to your venue please check out our Résumé and contact us at delawarerockyhorror@gmail.com. We are ready and willing to perform anywhere and everywhere in Delaware and the surrounding areas. We have performed for a full range of audiences, from small crowds of 30 in bars to our full halloween shows last year at the Schwartz Center for the Arts and West Chester University, which each had audiences upwards of 400. Please take a look through our Résumé PDF and let us know if you have any questions regarding our show. 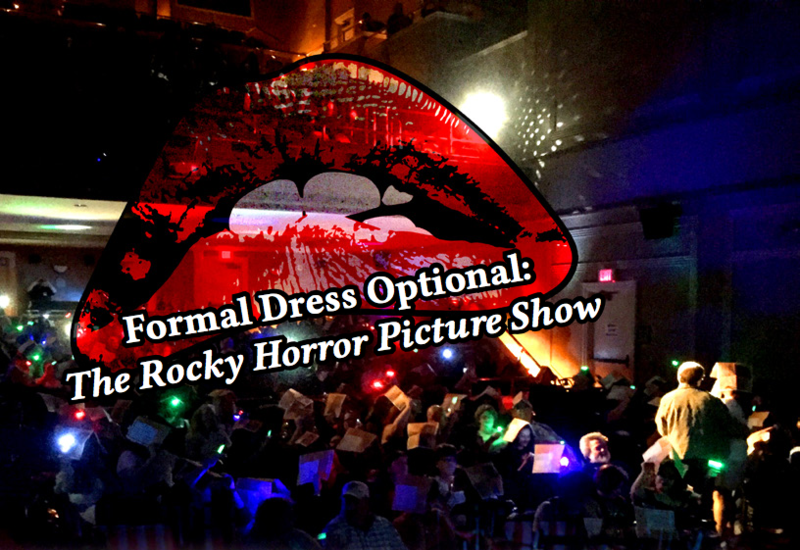 We would absolutely love to work with you to bring Rocky Horror to more audiences in the area. There are over 200 casts in the world running Rocky Horror. We will guarantee you that if you give Rocky a chance, we will create a new tradition for your organization and show your audience the time of their lives.